Higher Level Basketball Camp staff will include former high school and collegiate players. Higher Level is fortunate to have some of the top counselors in the area who are eager to mentor the next generation of players. These carefully selected athletes will provide extensive experience and first-hand knowledge of the game. Their expertise, leadership and dedication will provide each camper with a terrific and supportive environment in which to improve their skills. Each camp will have an 8 to 1 camper to counselor ratio to ensure plenty of individual attention for added learning. 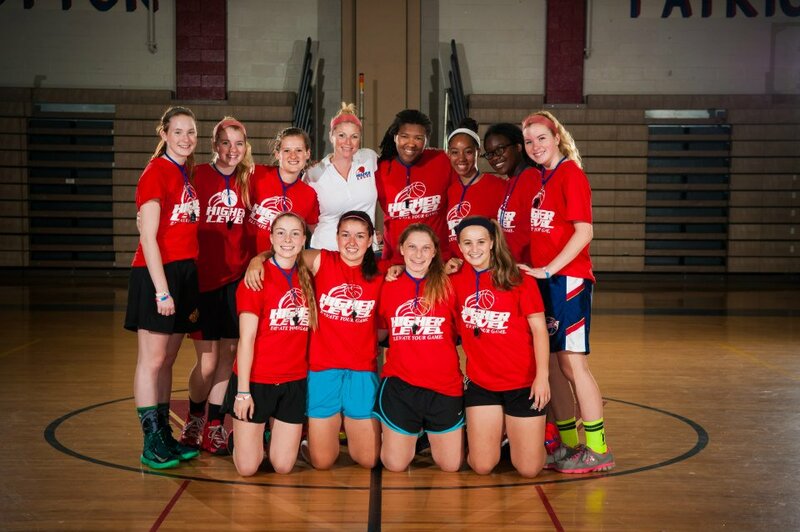 Our staff help give girls the confidence that they need, both on and off the court, to be successful.